This old building has been unused for many years. It was thought to be an old explosives store for the adjacent quarry. 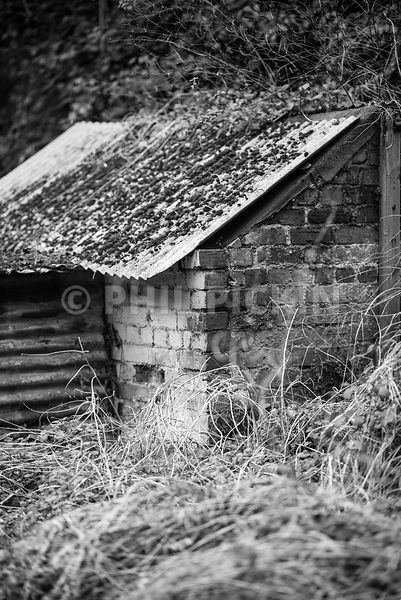 It has long been abandoned and is now being engulfed by the undergrowth and a decent layer of moss on the roof.